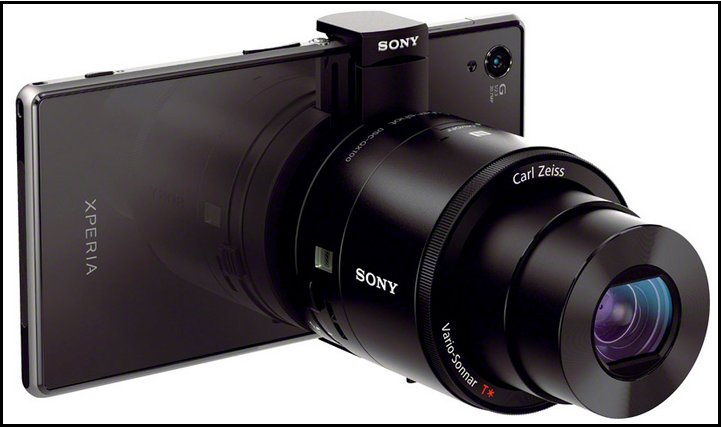 Sony Unveiled New Firmware Updates For QX10 and QX100 lens Cameras made by Nippon electronics. Its also known as "Camera in a Can". You can upgrade your lens firmware to the latest version. n Sony Cyber shot DSC-QX100 model has also received a new ShutterPriority (“S”) Mode allowing you to have better control over your shutter speed yet it has got another manual adjustment option. The lenses can be attached to tablets and smartphones for better image experience.